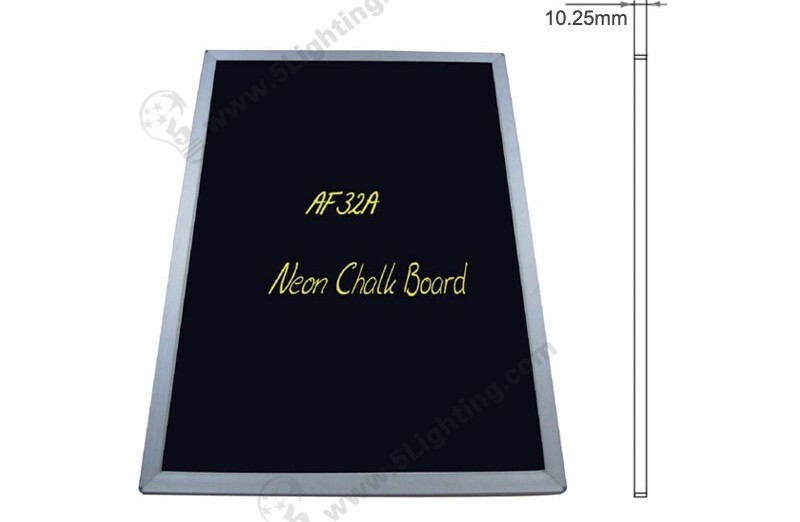 LED writing board RGB, ultra slim neon chalkboard signs. 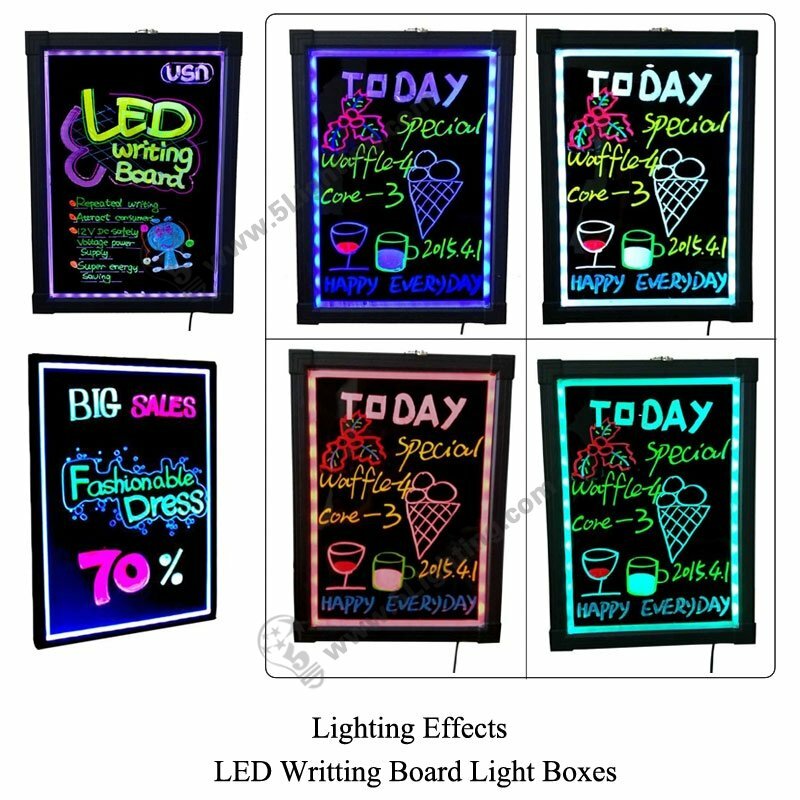 Application: Widely used in several kinds of display scenes, like: night market, shopping mall, coffee shop ect. f): Easy to installation and two ways for options, it can be hanging on the wall or putting on a tripod. 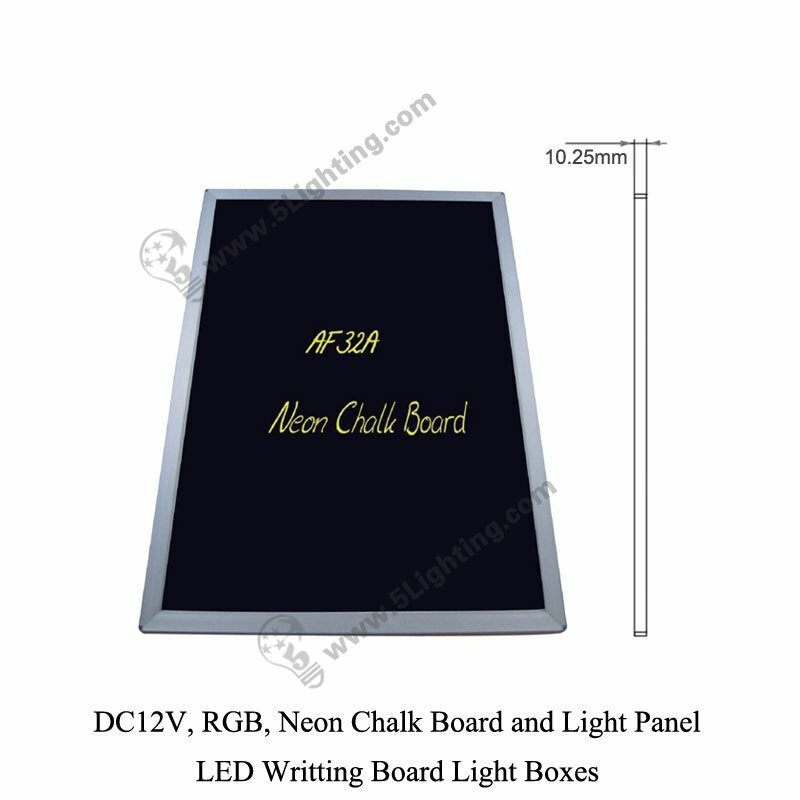 Factory direct sale LED writing board RGB adopts LED strips as lighting source, featured with instant start-up, no electrical wave and RF interference, and it has rewritable neon chalkboard available to write down your own display message, perfect combination of neon chalkboard and light panel, widely used for night market, exhibition and shopping mall promotion etc. 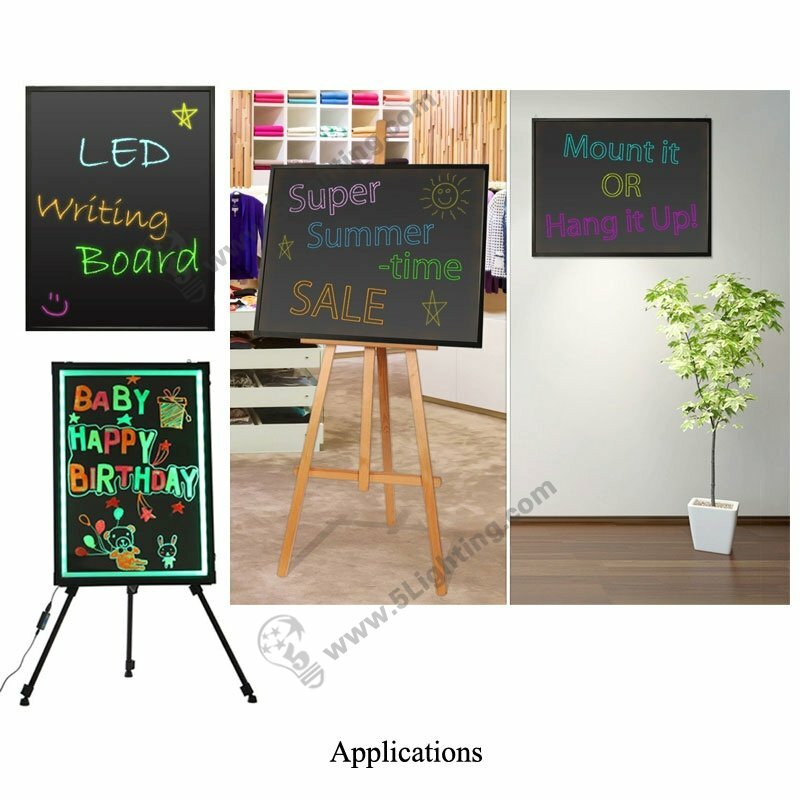 : Other places need to use LED writing board to display ect. 7. The products need to re-repair inspection or special treatment of retirement after service time. 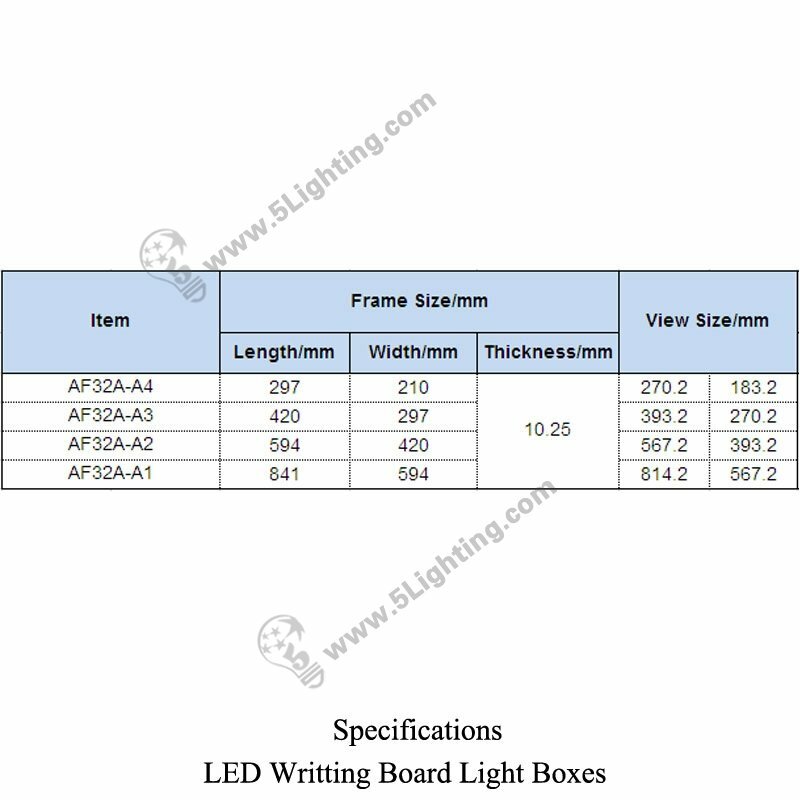 Good quality LED writing board RGB from 5 star lighting factory ! 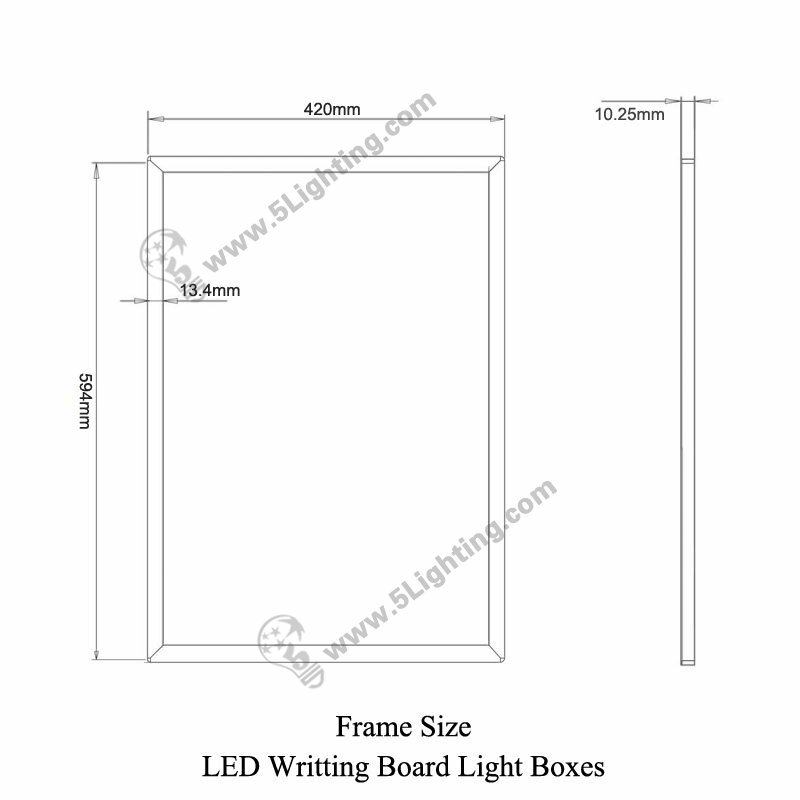 This LED writing board light boxes can be hung horizontally and vertically. 4. Connect the power supplier.